The TL1-R thermometer is a compact reference thermometer with accuracy comparable to instrument systems costing twice as much. It has all the features of our standard TL1-A plus a higher level of accuracy. It can be used in applications where extreme accuracy is required. 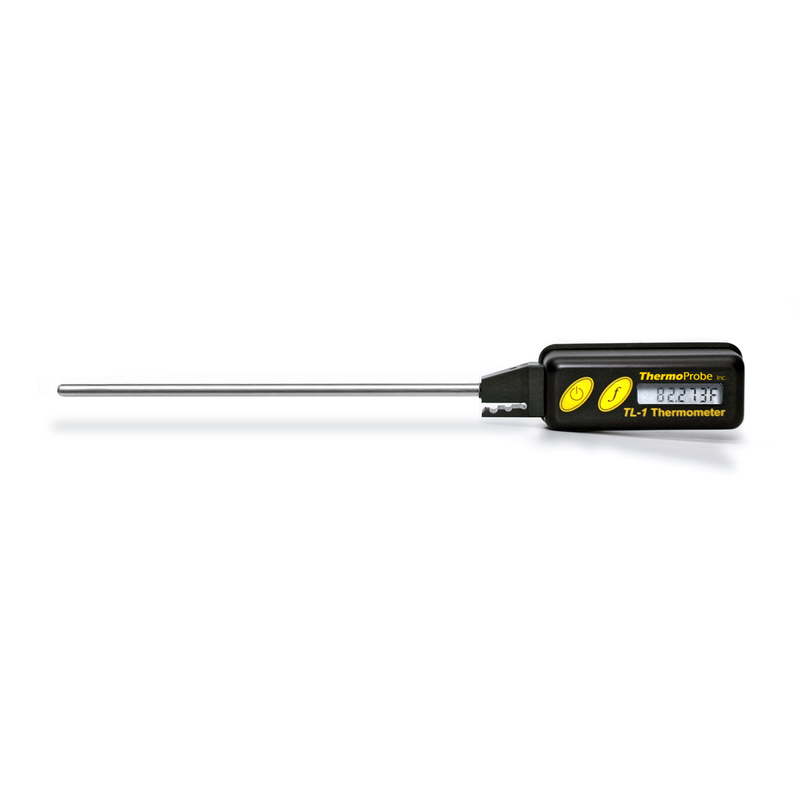 The TL1-R is also perfect for metrology applications and as a calibration reference thermometer. It is an extremely accurate portable hand held instrument that is ideally suited for field applications and indoor laboratory uses.